Do you want to begin a plant-based diet full or part-time but don't know where to start? 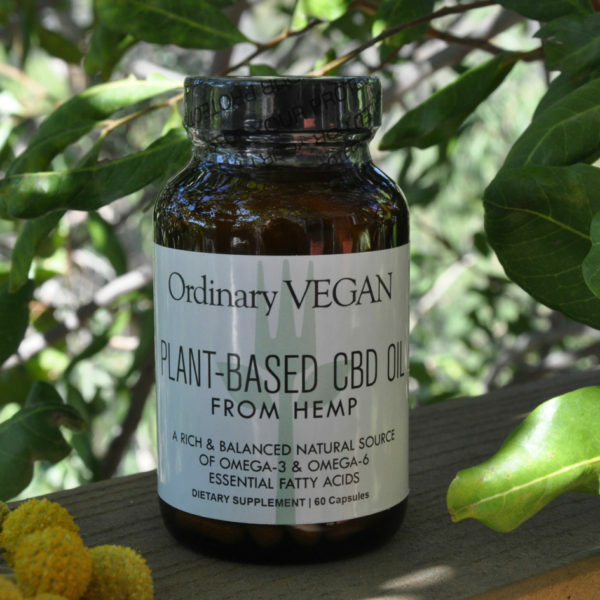 Are you tired of all the confusion around what to eat on a plant-based diet? Do you worry about all the planning, hunting and gathering needed to create a vegan grocery list? If you answered yes to any of these questions, you are in the right place. Since becoming vegan in 2011, I have learned a lot about plant-based shopping and cooking. Many hits and many misses. 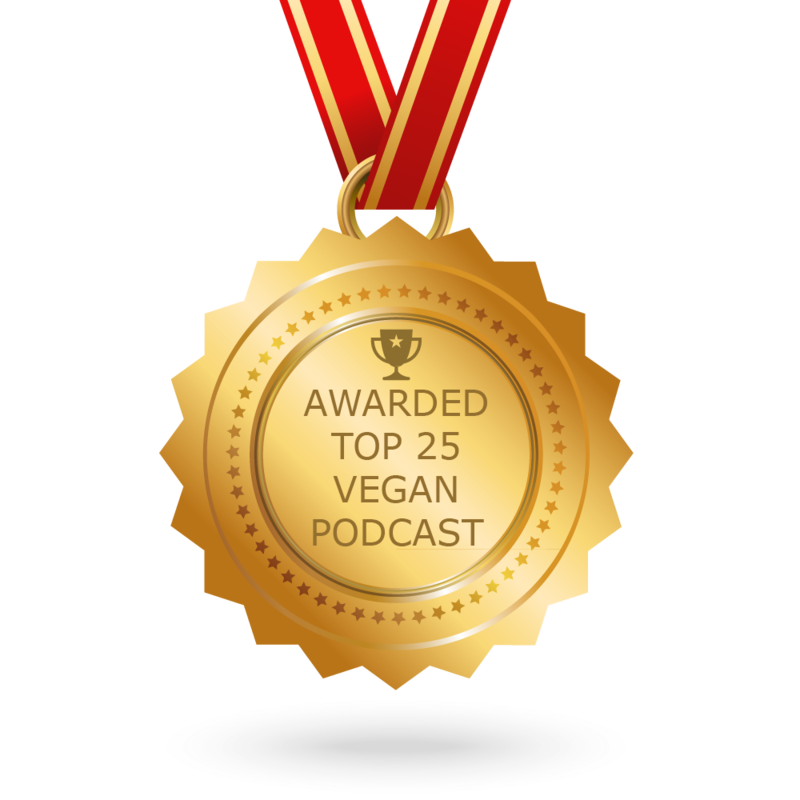 In today's podcast I am providing a vegan grocery list to help you avoid the mistakes I made. My best advice would be to keep it simple, and always have some cooked whole-grains, veggies and beans on hand for easy and delicious meals. I try to stay away from all processed foods, but when I can’t avoid it, I read the ingredients carefully. 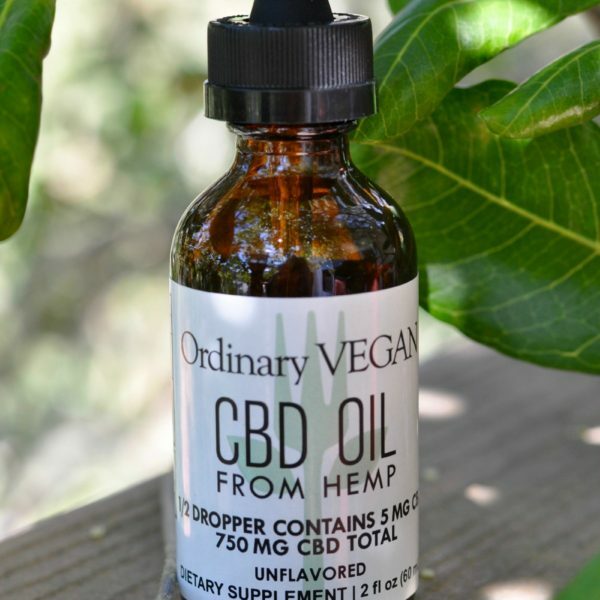 While this vegan grocery list offers substitutes for everything you eat on a standard American diet, I don’t recommend eating a lot of processed food. 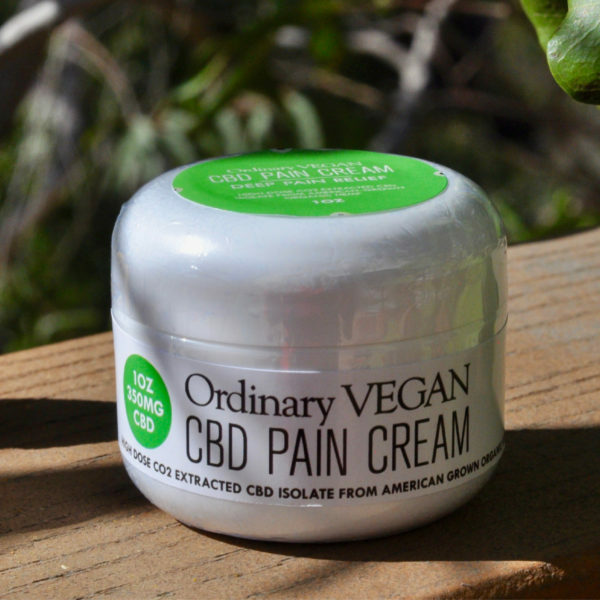 But often people need substitutes to help them transition, and there is nothing wrong with putting a little vegan butter on whole-grain toast or using foods that mimic the taste or texture of animal protein. It is about compassion. Compassion for your body, compassion for the environment and compassion for animals. Thanks for joining us today! 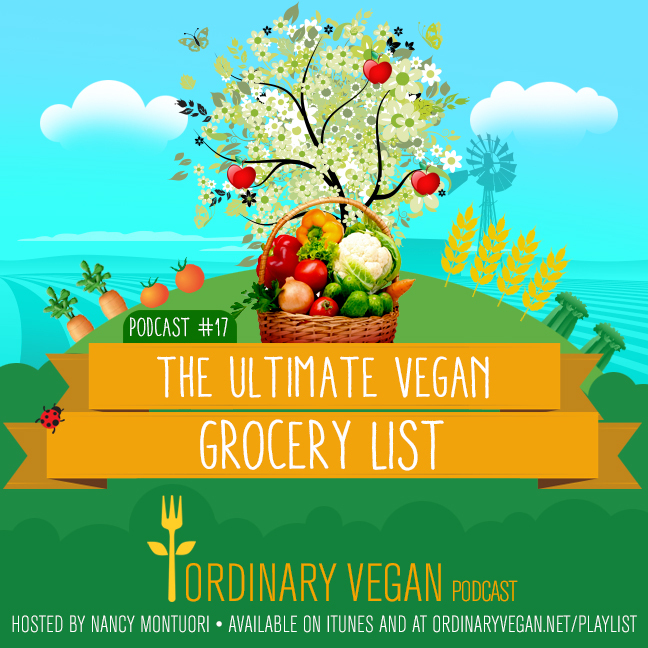 Hope you enjoy the ultimate vegan grocery list. Here is the link to download. Here is a link to my ricotta cheese recipe and cashew cheese recipe featured today in today's podcast. If you found this podcast information helpful today, please share on social media and consider writing a review in iTunes. The more reviews we receive, the more visibility and higher ranking iTunes gives our podcasts. Please join our healthy and supportive community on Facebook – We are over 310,000 strong and growing – here is the link. 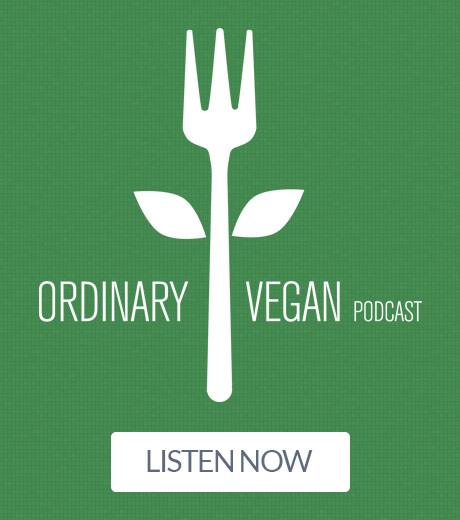 If you have any questions for Ordinary Vegan, email us at questions@ordinaryvegan.net or record your question here. Thanks so much for joining us today. I hope this podcast and all my podcasts help you live a long and healthy life.